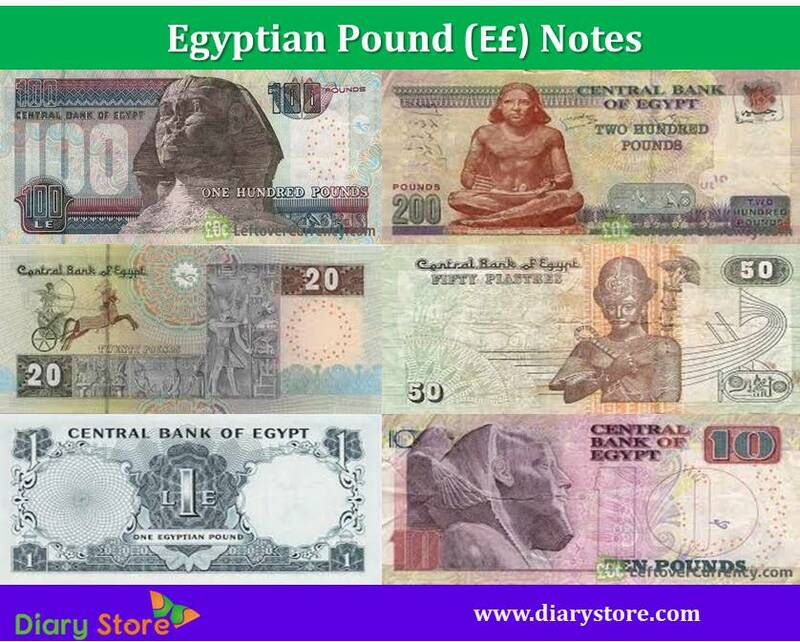 Egyptian Pound is the official currency of Egypt. It is further subdivided hundred parts called piasters or ersh. It is also divided into one thousand parts, with each one-thousandth part named as millime. 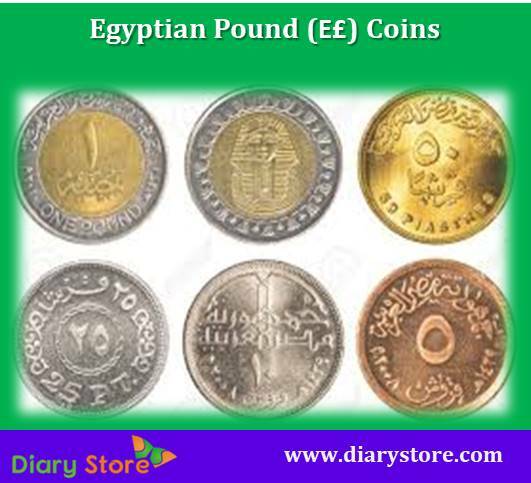 There are two ways of expressing the Egyptian pound in written form viz., LE or L.E. The acronym LE, in the amplified form, reads as Livre Egyptianne. However, the modern usage of expression, E£ or £E, is often found in the internet. In local parlance, it is also expressed as ج.م. Egyptian pound is the official legal tender within the country of Egypt. But it is the de-facto currency in the Gaza strip and in the neighboring country of Sudan, which means that the Egyptian pound can be used for the purpose of carrying out monetary transactions with the consent of all the parties involved, though it is not the legal tender. The 100th part of Egyptian pound, piaster, is denoted by the expression “pt”. The banknotes and coins are issued by the central bank of the country known as the Central Bank of Egypt. The currency notes which are in present circulation are of the denominations 25 pt, 50 pt, £1, £5, £10, £ 20, £50, £100 and £ 200. The coins which are in active circulation are in the denominations of 25 pt, 50 pt and £1.